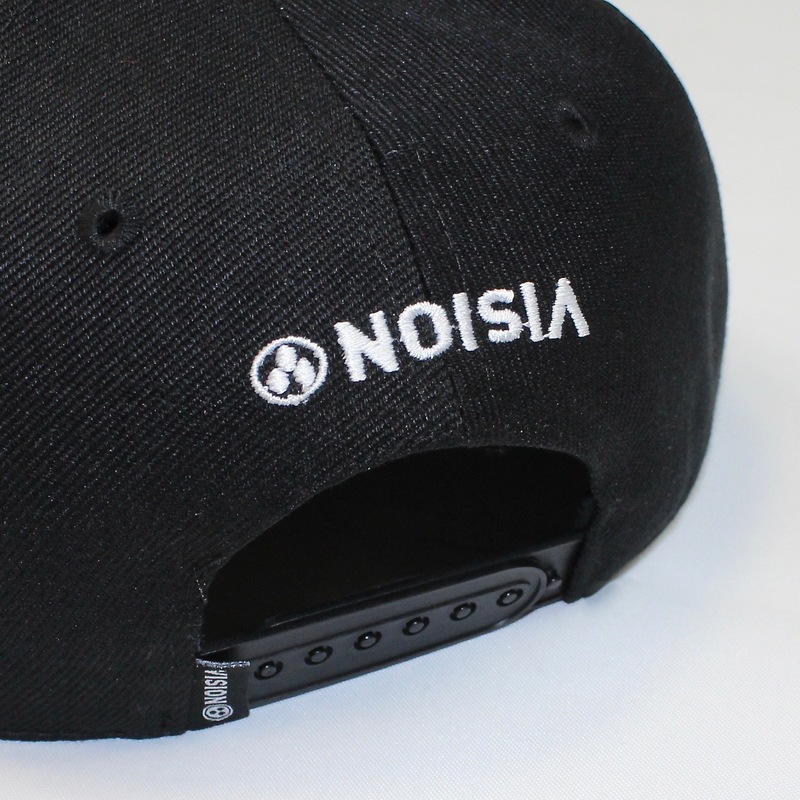 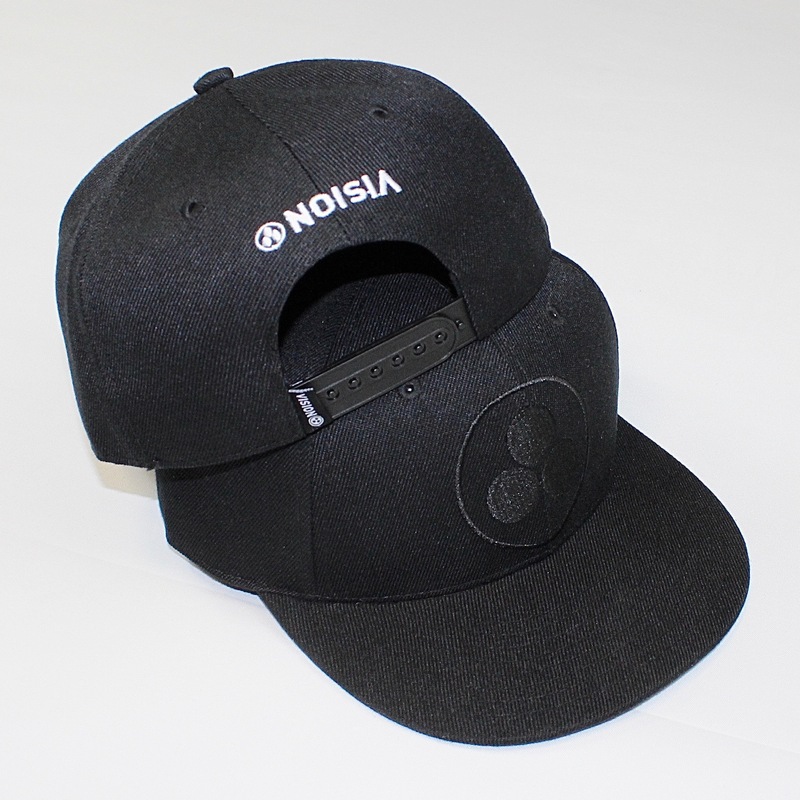 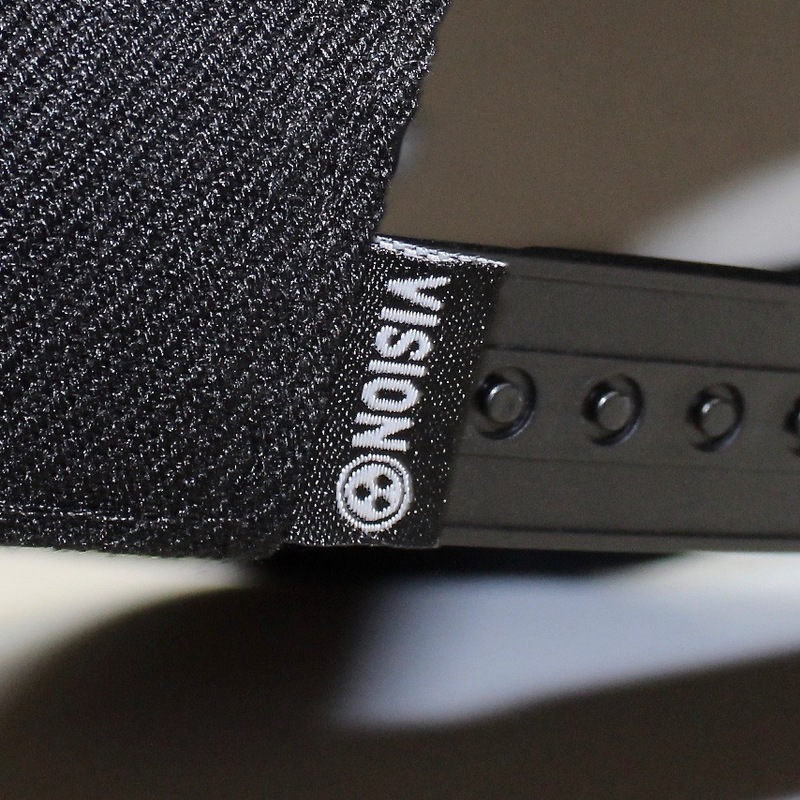 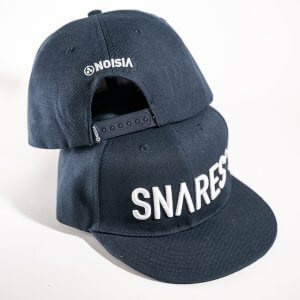 Stay fresh with our very first Noisia snapback. 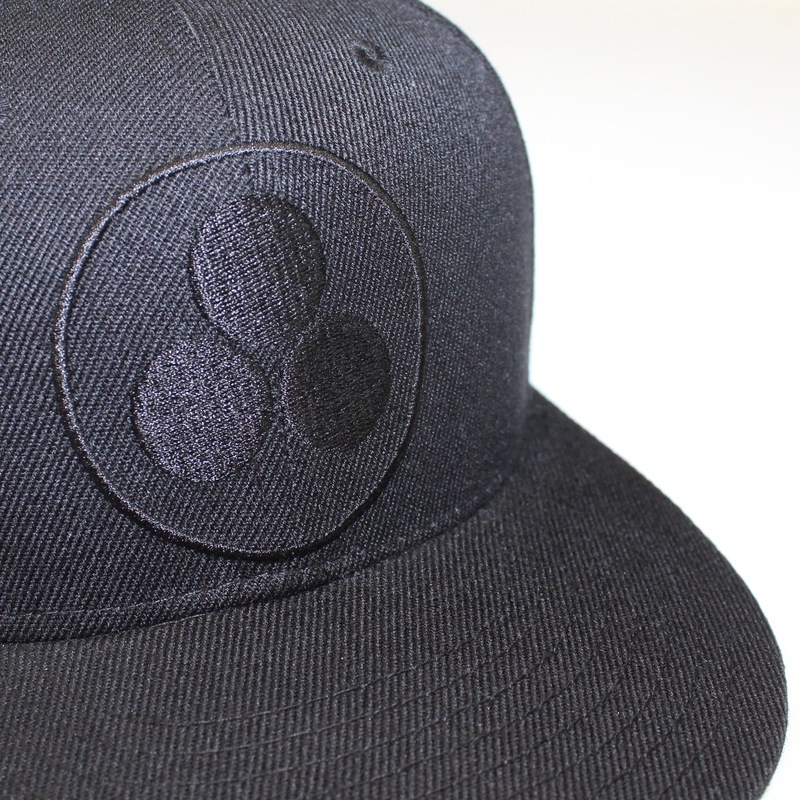 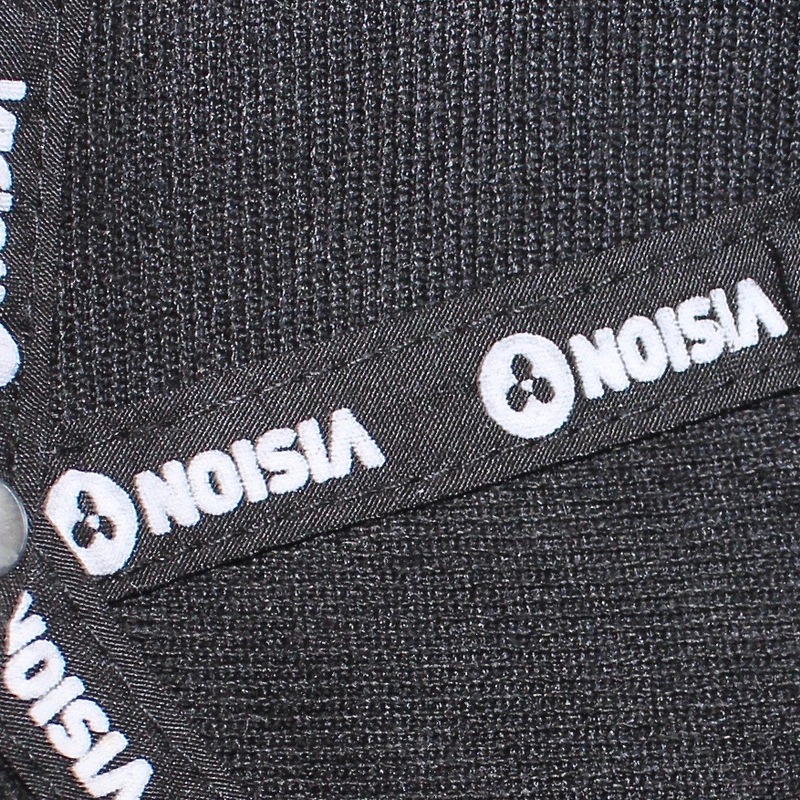 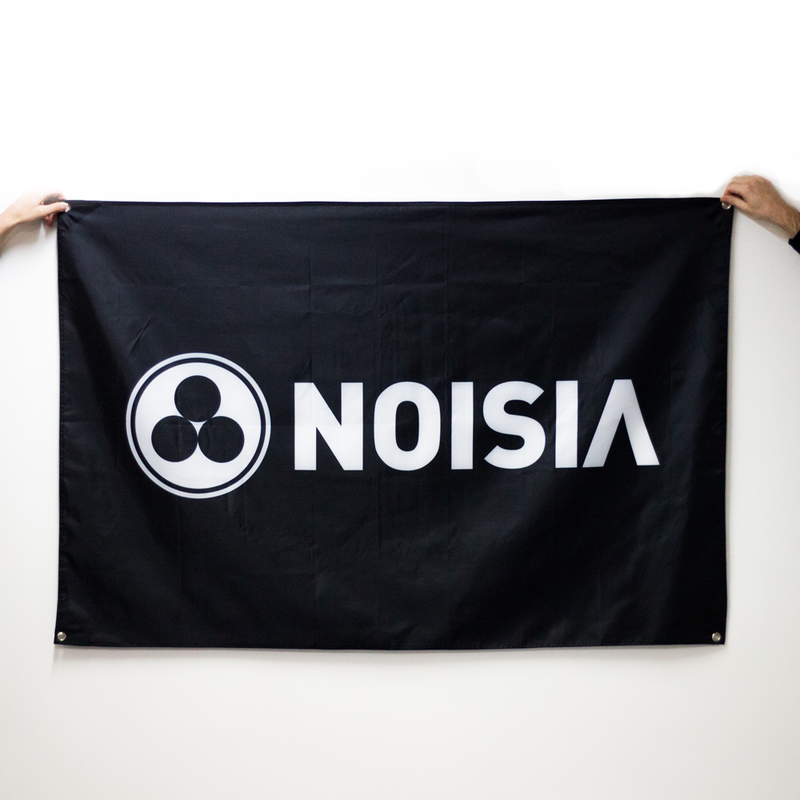 This black cap has a subtle black embroidered Noisia trinity logo on the front and white Noisia logo’s on the back and the inside. 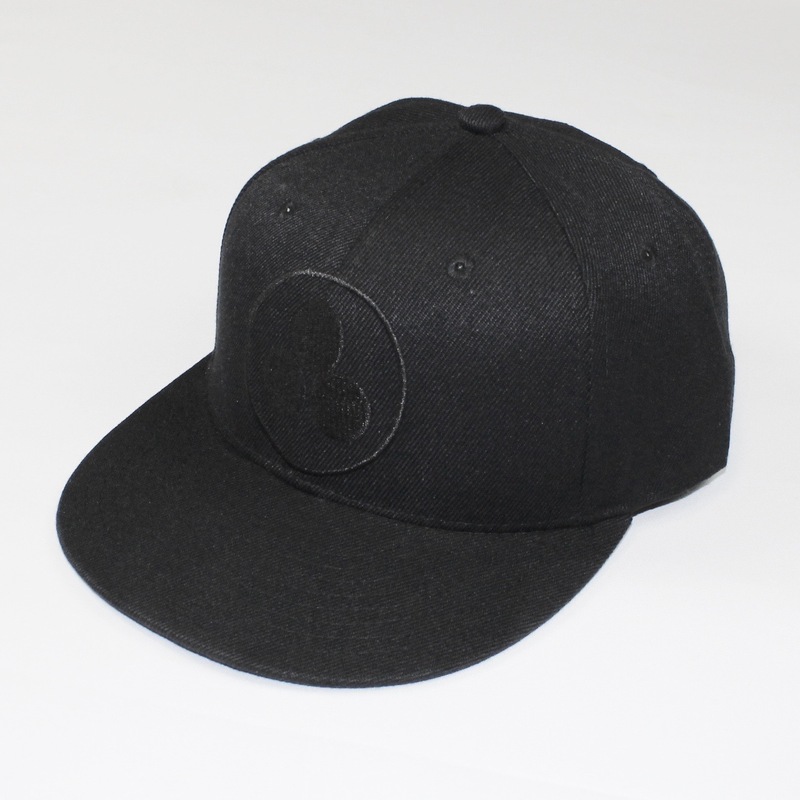 The classic button strap at the back ensures a perfect fit. 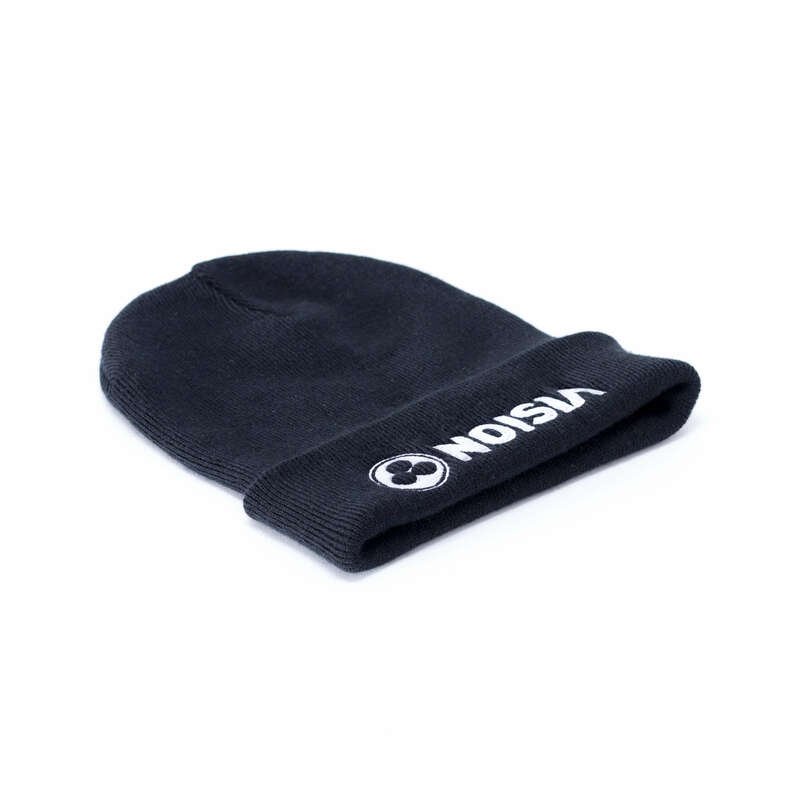 It will surely match your favourite outfit.